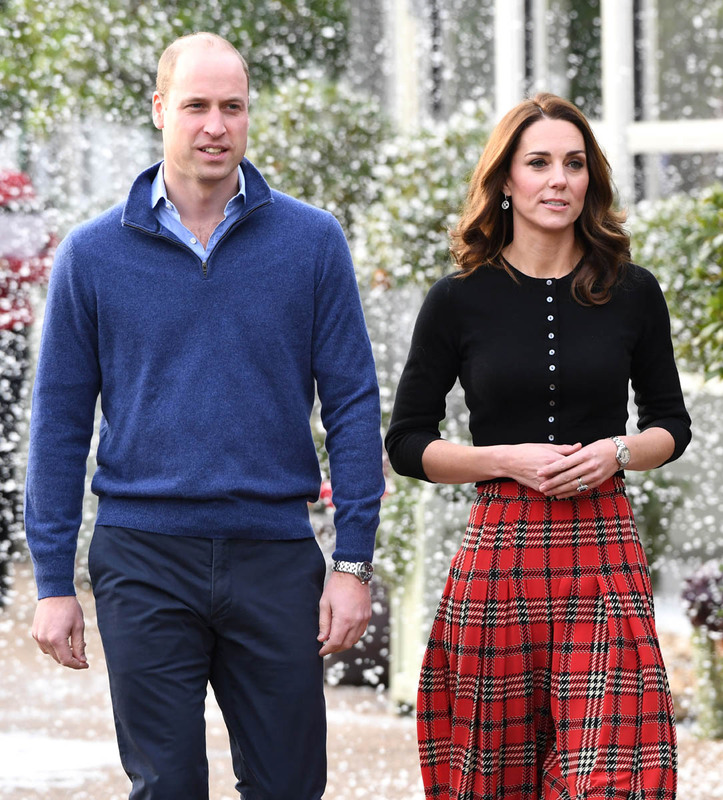 Prince William and Catherine “hosted a party for military families at Kensington Palace” today. 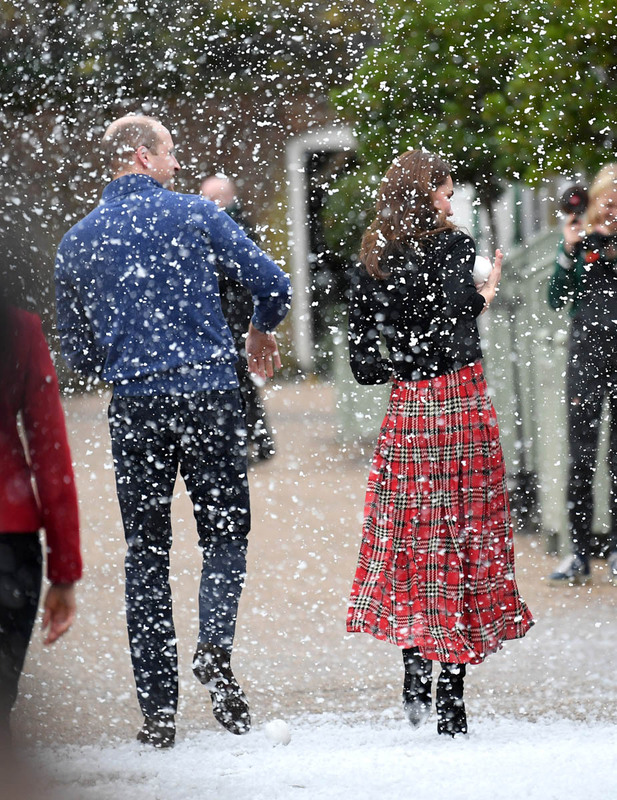 Here they are arriving at the event, passing along a lane with a fake snow-blower setting the scene for a winter wonderland effect. The kids were probably really into it. 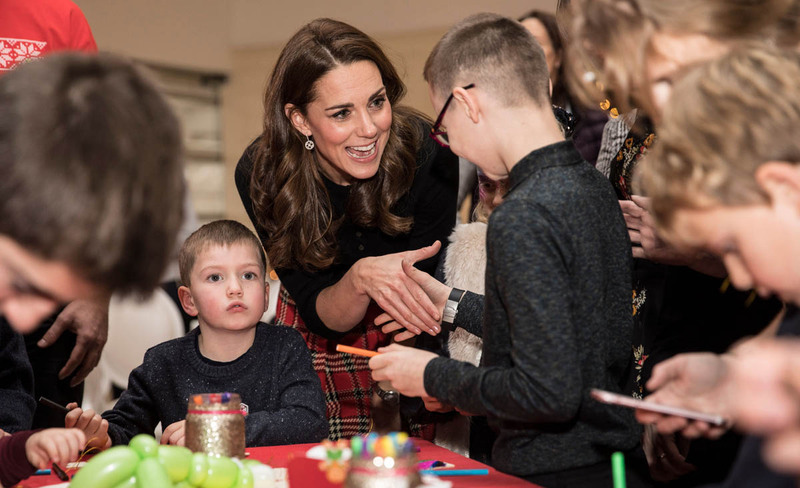 Games and crafts stations were set up for the children, Santa came to hang out too, and Kate spoke at the reception, sharing her personal experience about when William was serving in the RAF and what it was like when he was away from home. I like this shot of her here at the podium. Cute smile, right? I also like this outfit. 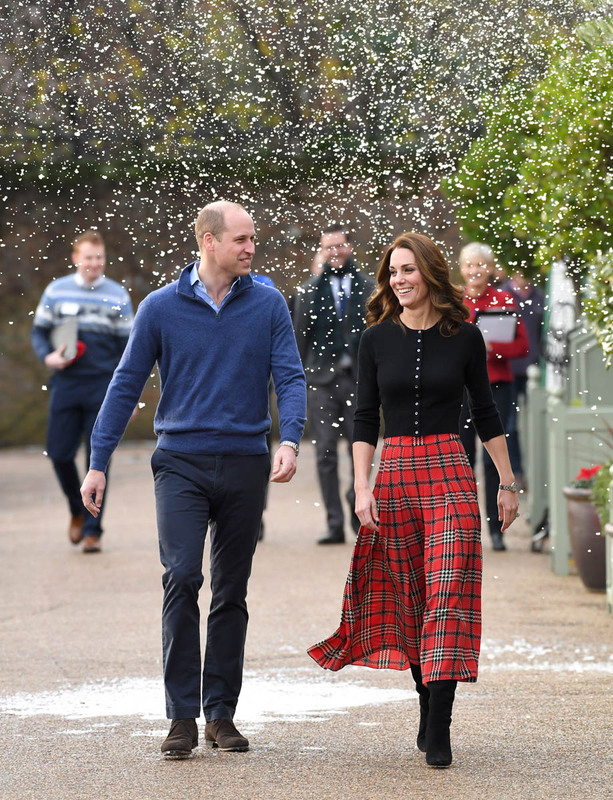 It’s a really good outfit by Kate’s standards. 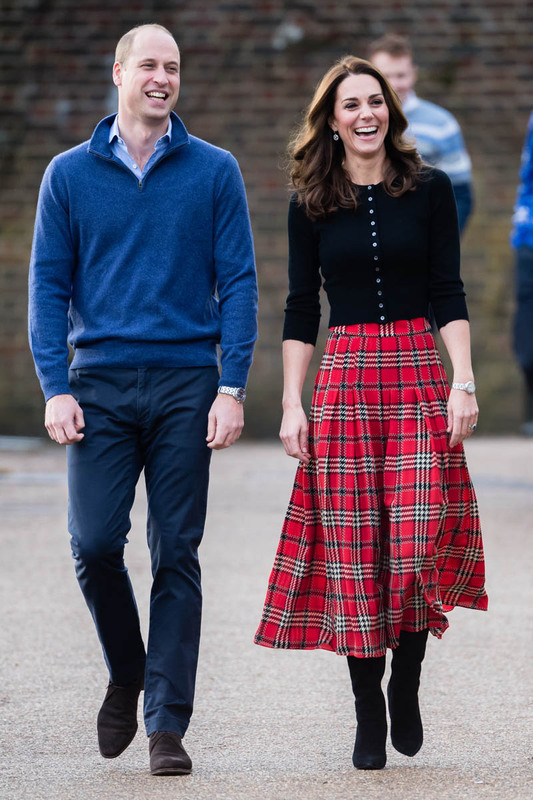 That is a great tartan skirt. It fits perfectly, falls perfectly, and it’s a perfect length, not too low so as to cover too much of the boots and not too high to end up at that in-between area that she’s not trendy enough to pull off. If I could make any improvement, I would have swapped out that black top with the buttons for a fitted black turtleneck, no embellishments but that might have been a step too far. 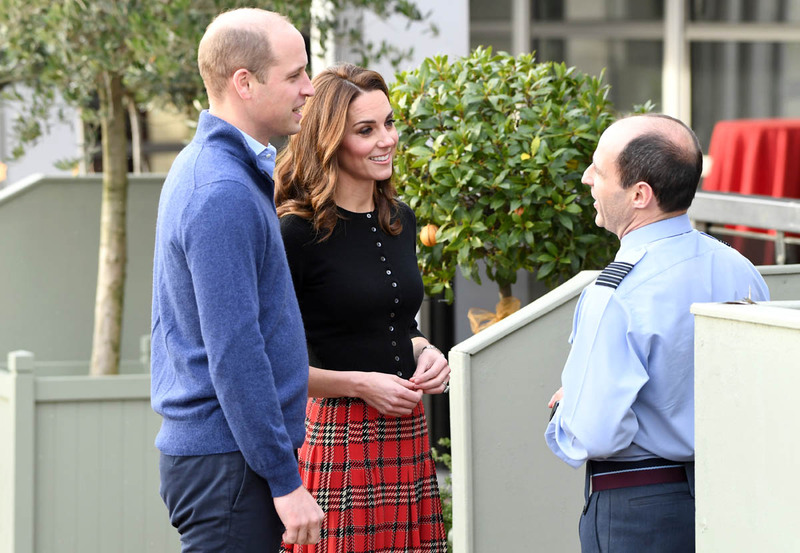 Will and Kate are scheduled to travel to Cyprus tomorrow to host another holiday party for military service personnel and open the Oasis Centre at RAF Akrotiri where service members can relax and enjoy downtime when they aren’t on shift. 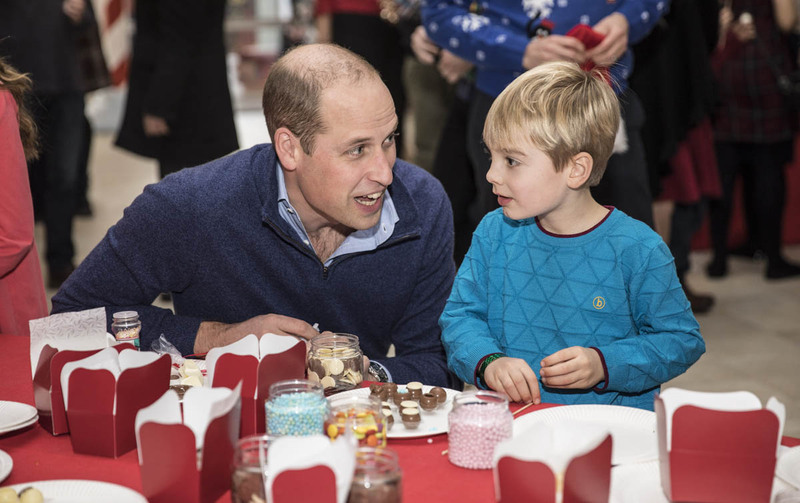 Both of these events were announced a few weeks ago to the royal schedule. What was not previously announced was Meghan Markle’s meeting with Michelle Obama. 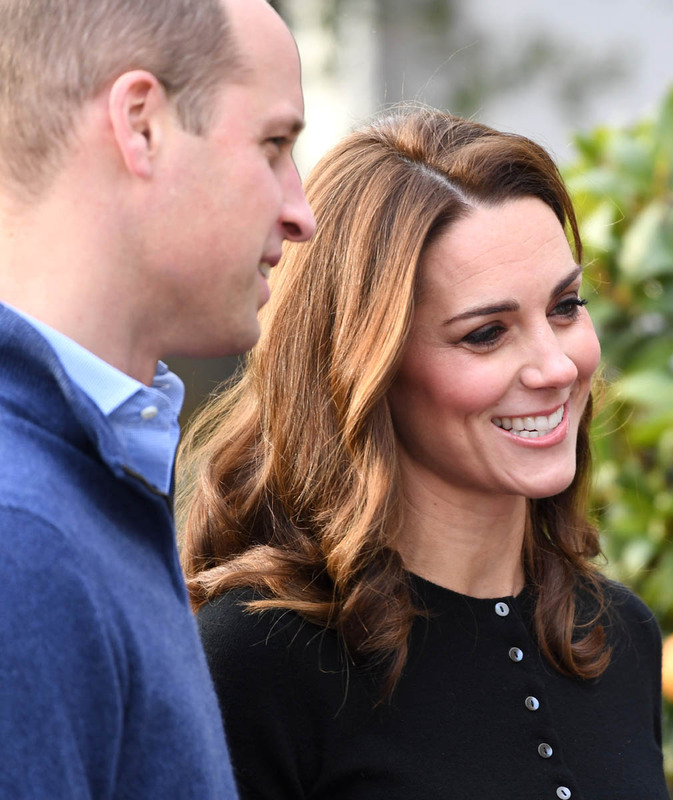 Kensington Palace confirm that Duchess Meghan attended @MichelleObama’s #IamBecoming memoir discussion with Chimamanda Ngozi Adichie at @southbankcentre last night. Meghan attended “privately” and, as @theroyaleditor first reported, met the former First Lady backstage afterwards. 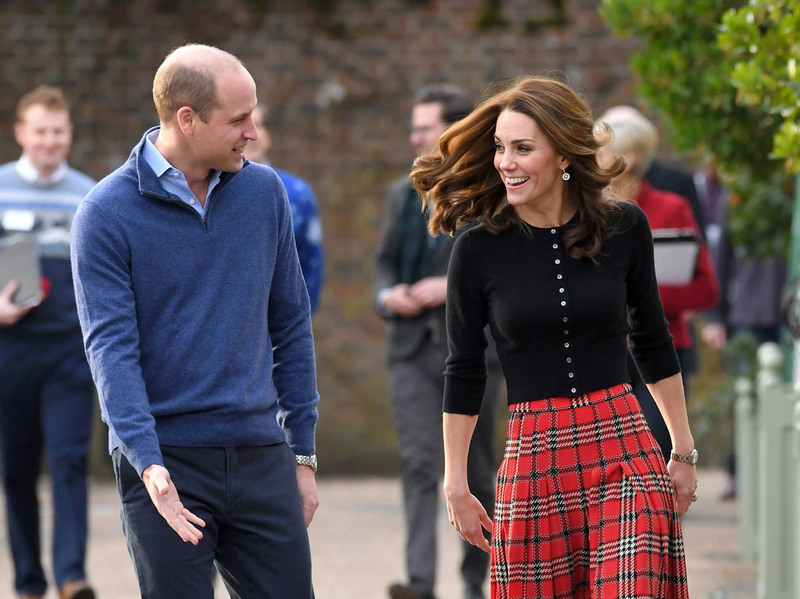 If there was any inclination though on Meghan’s part to upstage the Cambridges, and Kate in particular, as has been rumoured or suggested, she could have found a way to blow this wide open, and be seen at the event instead of having it reported through words and no visuals. This was deliberately kept low-key.